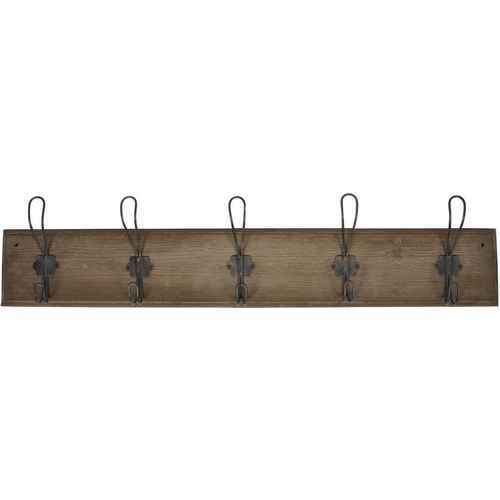 No matter if hook racks or single hooks, if made out of wood or metal, if single-colored or multi-colored, we are sure you will find a favorite hanger in this category. Colorful Nordal hooks for the school bag in the children’s room, chic House Doctor or Ib Laursen hook racks, which are happy to watch over your jackets in the hallway, or romantic and playful heart hooks by Krasilnikoff, with which your jewelry can be hung in the bathroom or bedroom. 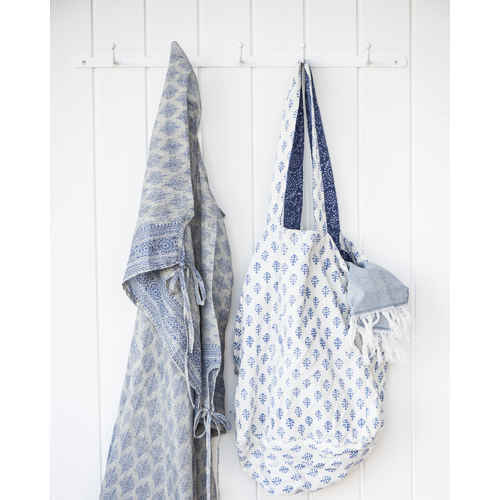 These tasteful hooks and hook racks make it easy to stay organized, you always know where to find your bag or jacket, and they are very pretty to look at.